There is something special about belonging and being involved in a sports team that has a sense of pride and identity. Uniforms can play a significant role in creating team spirit and morale as well as fostering a professional appearance. Many young athletes take their uniforms for granted and do not realise the impact that is simply wearing a uniform can bring. All sports participants especially team sports should take pride in their participation and wear their uniform with confidence. Team uniforms are more than just everyone wearing the same coloured shirt. A uniform promotes unity and can motivate players to work together and bond, as well as create solidarity among players and fans. When you see your team all matching and looking professional, there is a feeling of fulfilment and desire to work together. Having your team name and emblem printed on the front of your jersey emphasises the unity of the group and increases professionalism. Especially for junior sports teams, a uniform can help children identify with a group and feel inclusion. Aside from the core team uniform, other apparel such as hoodies and practice singlets can be worn casually outside of the game, further fostering the team identity. Wearing uniforms establishes equality amongst team members, from the coach to players and other club members. Having a sense of fairness is an essential component of becoming a great team when team members are equal, there is no prejudice and players are more motivated as a group. Teamwork is all about cooperation, where no individual is superior to another. Even in amateur and social sports, a uniform provides a clean and neat presentation. Team players can feel that they are valuable, and looking professional can leave an impression on the opposing team. Wearing a uniform is also like promoting and possessing a brand and being a professional ambassador, this encourages etiquette and professional behaviour. Team participants wearing a uniform represent more than just themselves and must uphold a standard that the whole team would be proud of. Uniforms exist for more than just team spirit, they assist with identification and allows easy recognition of who is a part of your team or organisation. At a busy sports game and carnivals, it can be difficult to spot your team and keep everyone in the right place at the right time, especially children. With team uniforms, lost children can be readily associated with a group and team members will be better able to look out for each other. No need to shuffle through piles of active wear and mismatching outfits when there is a great uniform to put on. There is no need to worry about the team looking messy or players wearing different length shorts or old t-shirts. Uniforms rule out the guesswork and simplify the process of getting into the game, whether it is basketball, footy or gymnastics. 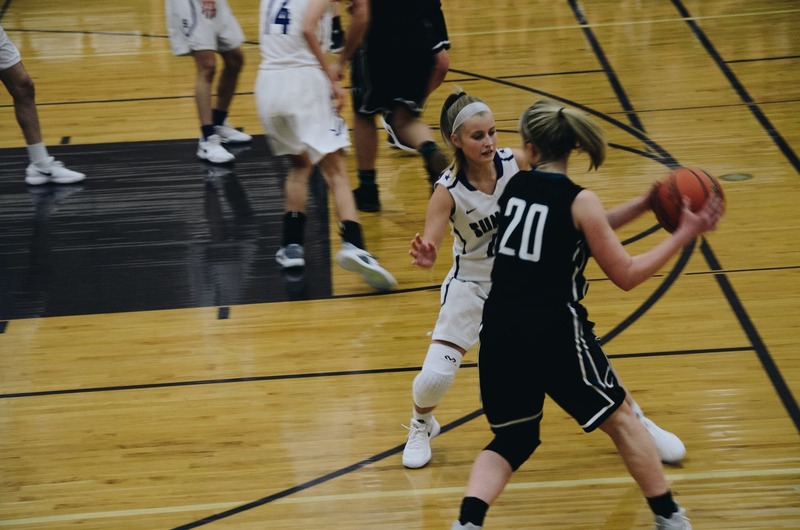 Vortex Basketball uniforms are also durable and easy to maintain meaning they can be quickly cleaned and last beautifully season after season. Looking the part can assist players especially children and youths to associate with a positive self-image and feel confident. It is crucial for players to feel good about themselves and enjoy playing sport and partake in a team with poise and tenacity. In elite sports, you often see successful sports team players kissing their jerseys and wearing their uniforms with pride. When your team succeeds on the ground or in other ways off the field, a uniform boosts the sense of pride, and you get that happy feeling that you are a part of a group of great people. That feeling of working as a group towards a goal is even more rewarding when you can look around and see your team mates wearing the same uniform with pride. Uniforms are not just functional; personalised custom uniforms are stylish and trendy. You will want to post photos of your excellent looking team on Instagram and show them off long after the game is over. In sports, choosing a unique team uniform design makes your team look slick polished, radiating confident energy towards opponents and to each other. The vibrancy and durability of customisable Vortex basketball uniforms mean your team will be looking sharp and effortless both on and off the court. 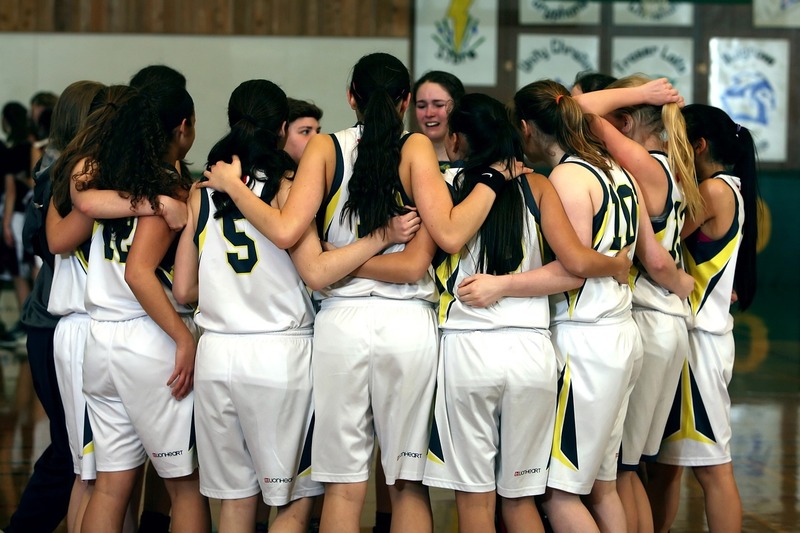 Sports uniforms have many benefits and help in creating a healthy team environment. When wearing a team uniform, an individual immediately becomes a part of a force and have a reputation to uphold. Vortex has a variety of basketball uniforms and apparel to suit all sizes, budgets and tastes; you can even design your own! Uniforms do not have to be expensive or hard to organise, you can rely on the Vortex team for expert friendly and reliable service. Contact us today and bring your dream team uniform to life!